Join the best RSPS today! Grinderscape is one of the few servers that has been online and running for over 5 years now! 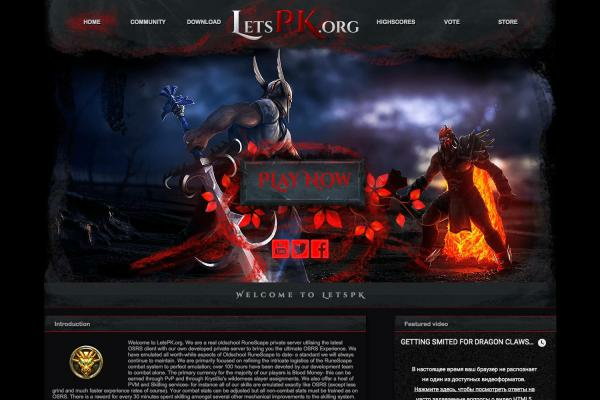 Giving the players the perfect server to pk, skill or chill on! We have so much content that you have to hop online and see for yourself. At Grinderscape you can start your ongoing adventure. Go out into the wilderness and PK with many others or go grinding all your skills to become the number one on the hiscores. We also have original boss pets, ironman mode, working mini-games, variety of player titles, bosses and so much more. So what are you waiting for? 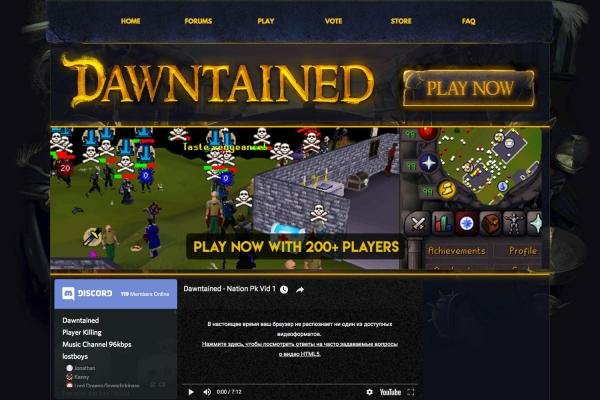 Join the #1 Runescape private server today! There is a reason why we are so high on the rsps-list! The owner of this server is a nut job.